Most long-term care (LTC) insurance policies today are much better than those offered in previous decades. Still, there remain potential drawbacks, and would-be buyers need to make sure they know what they’re getting and that it suits their needs. Many early LTC policies paid benefits only for “skilled nursing home care” for a limited period of time. Moreover, there were often stringent requirements to qualify for benefits, such as having to spend three days in a hospital before going into a nursing home. Range of coverage. 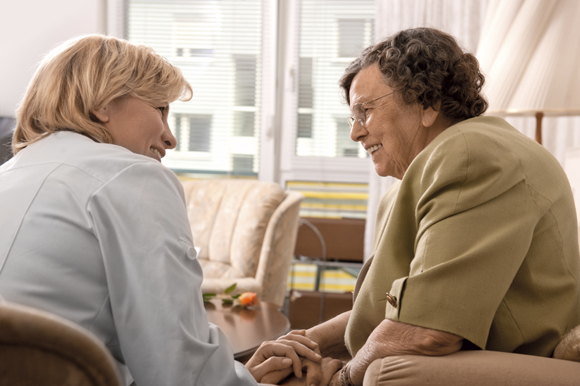 Most policies offer benefits for care in a variety of settings, including at home, in an assisted living facility, and adult day care as well as in a nursing home. Payment may vary with the setting, so make sure the specified amounts cover the cost of care in your area. And beware of hospitalization requirements, because only about half of nursing home admissions follow a hospital stay. Waiting period. Most policies specify a 90-day waiting period between the time need is demonstrated and the beginning of benefit payments. However, it is important to check the policy’s definition of a “waiting period,” as it could refer to either calendar days or service days. Premiums. The younger you are when you begin coverage, the lower the premium, which will also be affected by the range of policy benefits you choose, including type of policy (reimbursement, indemnity, or cash); health status; waiting period; and inflation factor chosen (simple, compound, or none). Inflation protection. The cost of all health care, including long-term care, is rising much faster than the overall cost of living. So it’s essential that a policy increase benefits as costs rise—particularly if it could be years or even decades before care is needed. Desirable policies are guaranteed renewable for life and cover pre-existing medical conditions. Additional riders and options may be worthwhile, but it’s important to weigh the costs of extra benefits. We can help you make sense of this complicated insurance market and help you find a suitable policy at a reasonable price.